UK brand for enabled toileting Closomat has introduced the Asana, which features shower toilet assistive technology for able and less-able users alike. 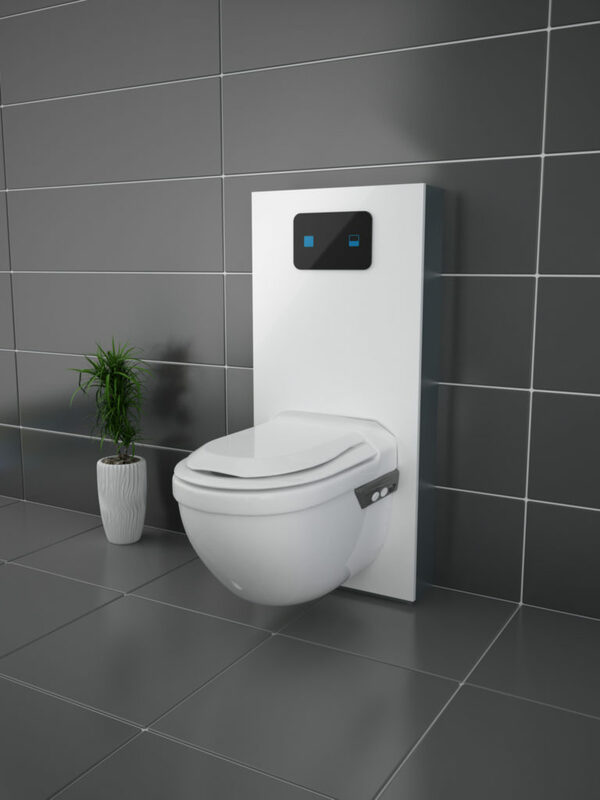 Users can operate the flush with the push-button on the side of the toilet, or via a remote control which is included as standard. There is also a hand-operated pneumatic dual-flush push plate or a ‘hands-free’ version using infrared technology. November 19 saw the celebration of World Toilet Day 2018, which raises awareness of the global sanitation problem.